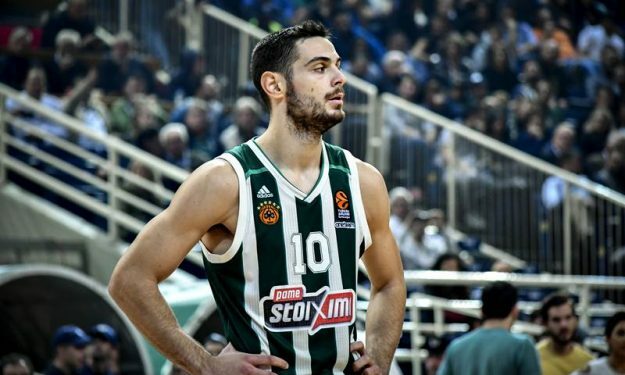 Panathinaikos OPAP Athens and Olympiacos Piraeus game tonight is very special for Ioannis Papapetrou. EuroLeague latest “Focus on” video is about Ioannis Papapetrou and his first game against Olympiacos after deciding to join Panathinaikos. The 24-year-old forward stirred discussions his way moving from the “reds” to the “greens” last summer, but now feels comfortable enough as a player of the arch-rivals of his previous team. On tonight’s game for Round 6 of EuroLeague regular season he stressed: “It’s going to be a tough game for sure, but the most important out of all this is to win the game”. On his decision to move from Olympiacos to Panathinaikos: “I was trying to think what’s best for me and my family. I’m happy I made this decision. About what my dad did here and how much the fans love my dad, I want to separate myself and gain the same respect”. He also said: “I don’t think I made a mistake going to Olympiacos. Right now I made this change and I feel very familiar here”. 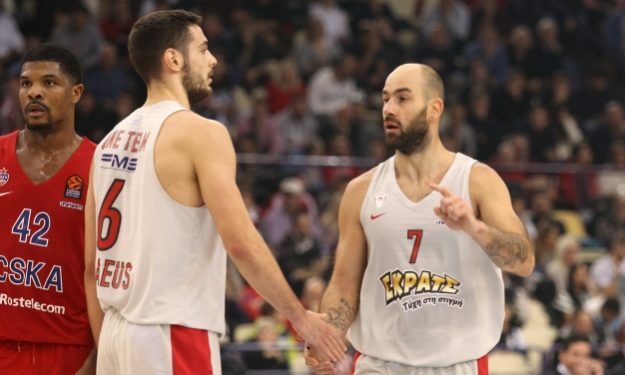 His former teammate, Vassilis Spanoulis, knows about leaving one of the top Greek teams for another: “Every player makes his decisions and lives with it. When you make your decision, you have to be sure of your decision”. On his part, Georgios Printezis said: “It’s very difficult to move from one club to the other. I believe we talked a lot about Papapetrou. He made his decision and I can’t know if it’s good or not for him”.